When was he at Rockbar? Crazy! It has been closed for a while. I'm confused. That's what happens when scumbags own bars. 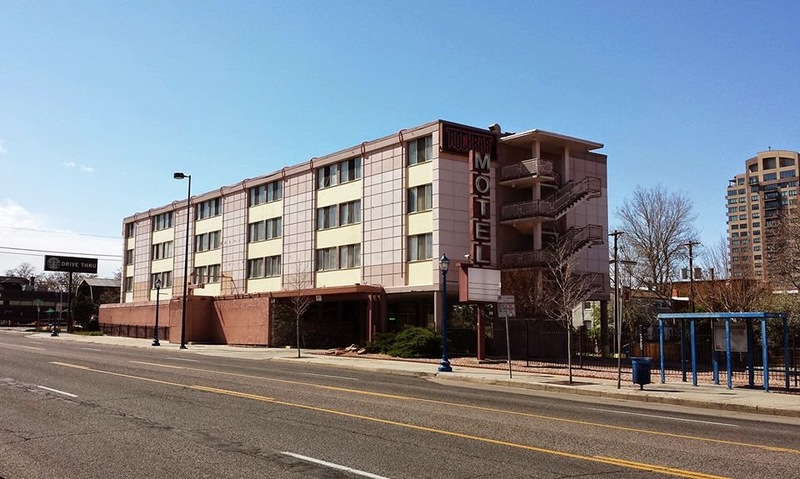 They lose their liquor licenses because all the promises they made to the neighborhood about upgrading that "hourly" crack motel, controlling their drunk patrons and making the neighborhood a better place are never followed through with. And trust me, the owner of that bar was a SCUMBAG. It's too bad. It could have been a great place and stuck around for anymore years.